For anyone who didn’t stay up to watch the Australia match, then you missed quite the classic. 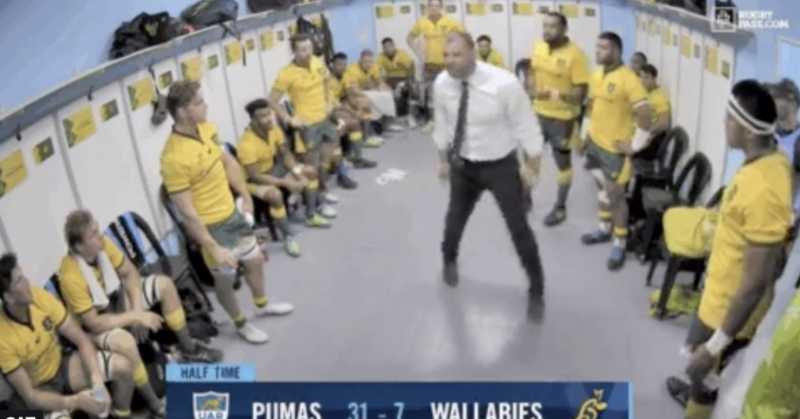 The men in green and gold found themselves 24 points down at halftime and it seemed certain that the men from down under were going to concede another embarrassing defeat? Australia brilliantly came back in the second half scoring a succession of tries on their way back to the lead.